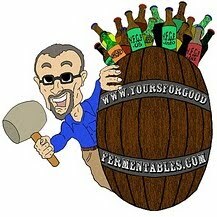 Baltimore Beer Week is on! 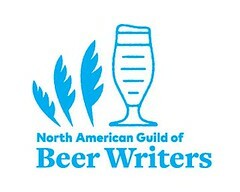 The Baltimore, Maryland, metro-area celebration of beer began Saturday 9 October and runs through Sunday 18 October. to recognize and honor men and women, past and present, who by their innovation, achievement, influence and/or contribution, and by the example of their lives, personify the great contribution that beer has made to our way of life in the 'Land of Pleasant Living': the beer industry in Baltimore and the surrounding Chesapeake region. Baltimore Beer Week was founded in 2009 by longtime Baltimore, Maryland, beer maven Joe Gold; Baltimore Sun then-columnist, Rob Kasper; beer and real ale organizer, Dominic Cantalupo; then-president of the Free State Home Brewer's Guild, Les White; and Alexander D. Mitchell, a reporter for the Mid-Atlantic Brewing News. 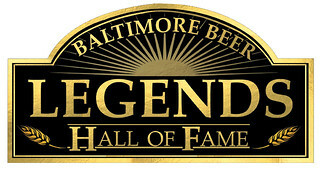 More about the Baltimore Beer Legends Hall of Fame: here.